Is this the Golden Age for the Space movie? The Martian could very well be the best movie I’ve seen this year. From the exciting opening to the thrilling finale I was gripped. I’ve already explained why I loved the movie in my review but needless to say I left the cinema with a beaming smile and exciting skip in my step. Although I have enjoyed a lot of films this year, not many have made me feel like that or got me that excited from beginning to end. The last time I felt myself actually holding my breath while watching the action unfold on-screen was Gravity – another sci-fi, “realistic” space-set movie. It doesn’t take much to see the links between Gravity and The Martian. Both set in space, both about how perilous the area outside our atmosphere is and featuring a character who is predominately on their own. 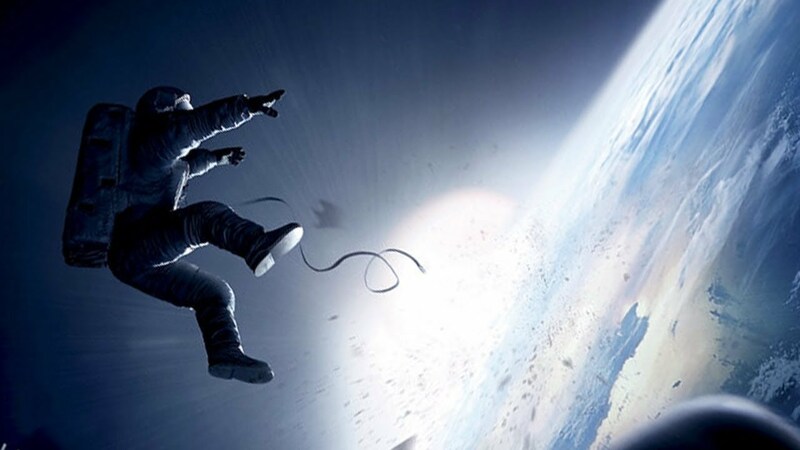 Space seems to be the best place to deliver a dramatic, edge-of-your-seat thriller or at least a movie where you can really test an actor’s skills. In recent years we have had other examples of this too. Christopher Nolan decides to have a go at delivering his own science-fiction epic and we got the almost as perfect Interstellar. Again, powerful, dramatic, perilous with a great central performance that the film revolved around. Although not quite as good as the previous two examples, Interstellar still demonstrated how good space is for an ambitious drama. This isn’t a new phenomena but aside from (the also great) Apollo 13, no space set tales have really been taken that seriously. Both Deep Impact and Armageddon had their tongues firmly in their cheeks and attempts to revise franchises like Alien with the movie Prometheus was met with mixed reactions. Neither really tried to deliver the same kind of emotional story that The Martian or Gravity did though. This goes beyond the powerful drama though. Two of the biggest, space set franchises are seeing a revival. Star Trek is already two films into it’s renaissance and has brought the franchise back to the 21st Century and some sort of relevance, demonstrating a good mix of action, fun and yes, even drama. 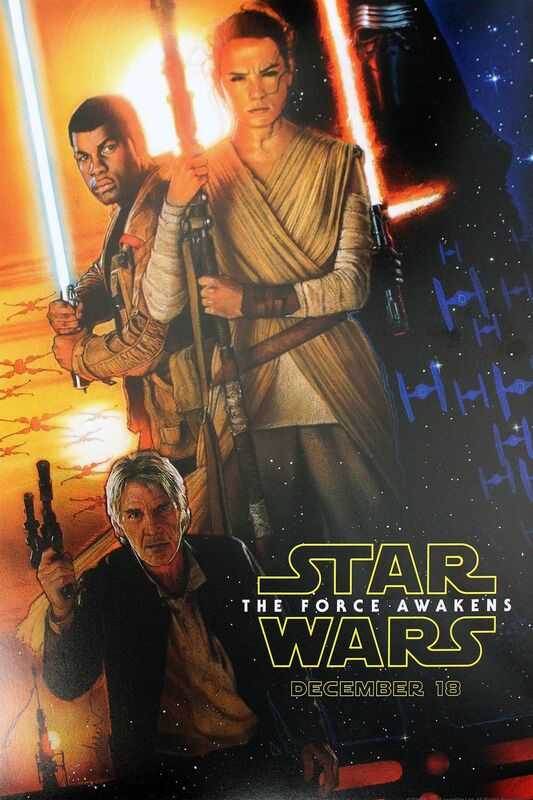 Hopefully, the architect of the Star Trek revival, J.J Abrams, will be able to deliver that fine mix of drama, fun and science-fiction for probably the most highly anticipated movie of the year – Star Wars: The Force Awakens. If this and the third Star Trek film deliver, the golden age of space movie could continue. Overall, the space set movie seems to be having a resurgence, and a great one at that. 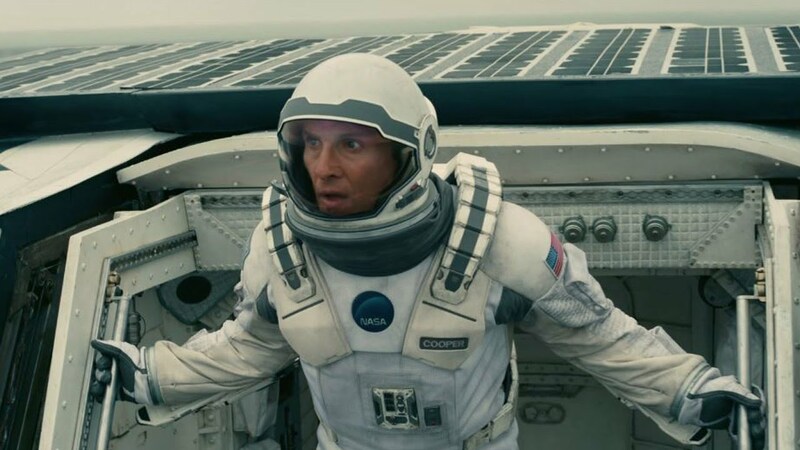 I loved The Martian and Gravity and there was plenty to like about Interstellar too. With new Star Trek and Star Wars movie on the horizon, space could well be a good place for actors to stretch their abilities and powerful stories to be told. The golden age of the space movie?